We stand behind all of our work, and we are proud to see our customers stand behind us. Our many reviews, awards and testimonials showcase our service record and speak to the high quality work we conduct with every job. The Better Business Bureau has accredited us since 1998 and our A+ rating shows the quality of work we perform in every project. 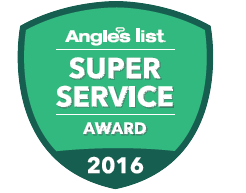 In 2015, we were given the Angie’s List Super Service Award, proving our work just continues to get better. 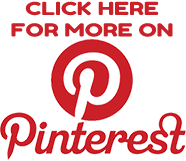 Best of all, our customers continue to refer us to their friends and family for renovations in every area of the home. We conduct interior and exterior home remodeling and building projects throughout Western New York, including kitchens, bathrooms, additions, porches, windows, doors, roofing and more. We’ll help you design and construct a warm, inviting, accessible space inside, as well as a strong, resilient exterior to house generations of lifelong memories. Our experienced contractors provide essential repairs as well as remodeling overhauls, giving classic homes a contemporary touch and refitting new homes to suit new families. As a fully licensed and insured contracting company, you can trust your renovations are in good hands. Your satisfaction is our number one priority, and we will work with you closely to make sure your repairs and renovations are exactly as you envisioned. 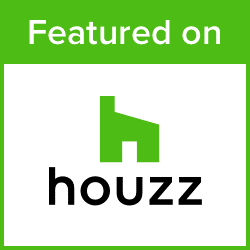 Getting an estimate for your project is quick and easy. 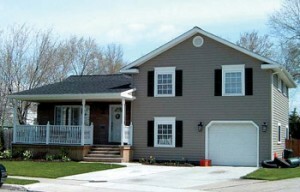 Call 716-875-8654, tell us about your remodeling plans and get a quote today. 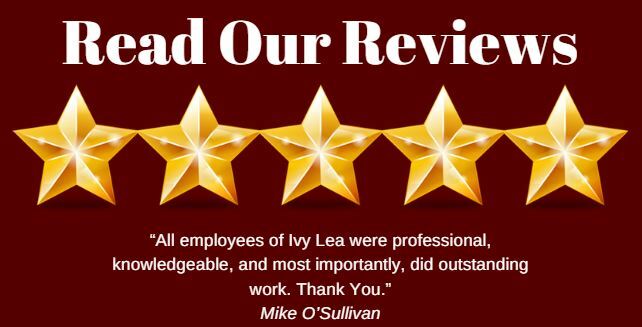 IVY LEA has earned the service industry’s coveted Angie’s List Super Service Award, reflecting an exemplary year of service provided to members of the local services marketplace and consumer review site in 2015.